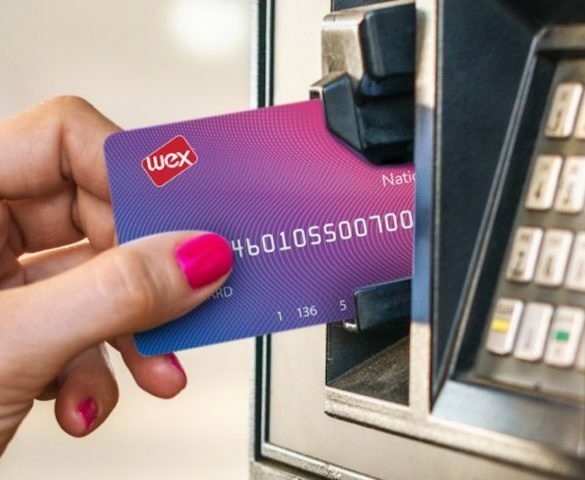 WEX Europe Services, is growing its Esso Card™ acceptance network by 8% in the UK. 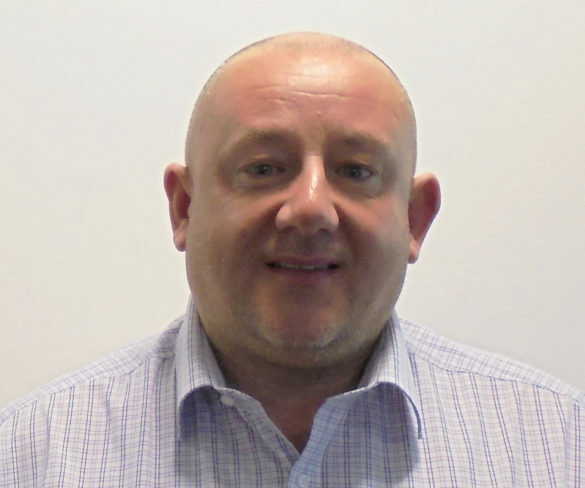 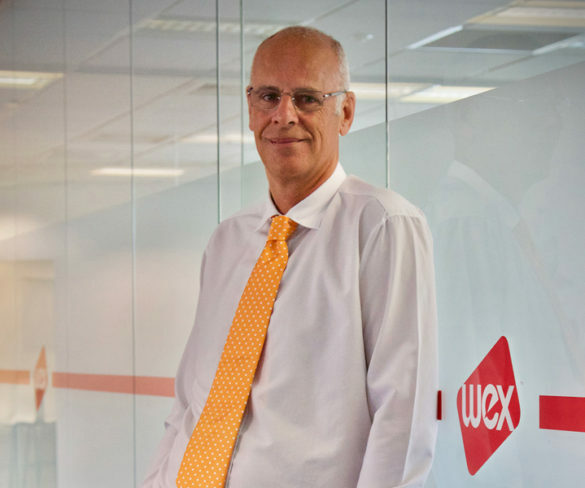 Fuel card provider Wex Europe Services has appointed Jason Stanton to the newly created role of customer services director. 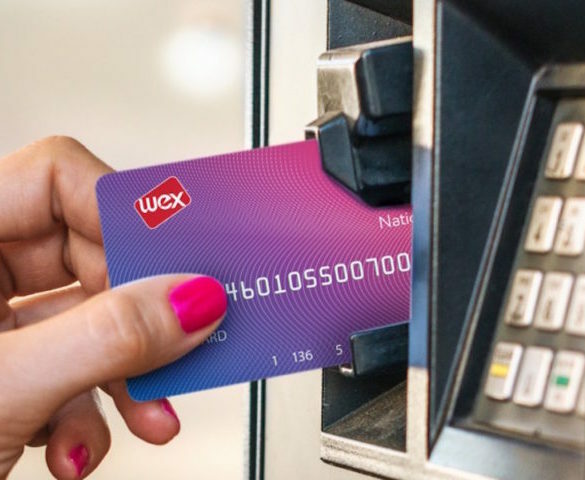 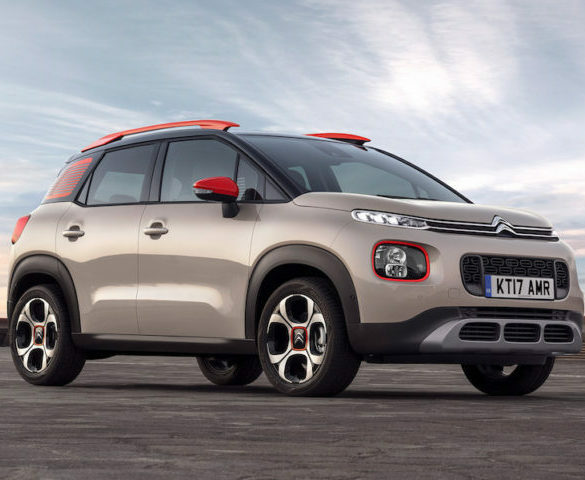 Wex Europe Services (WES), which owns and supplies the Esso Card, has said future fuel card acquisitions could be possible as it marks its three-year anniversary. 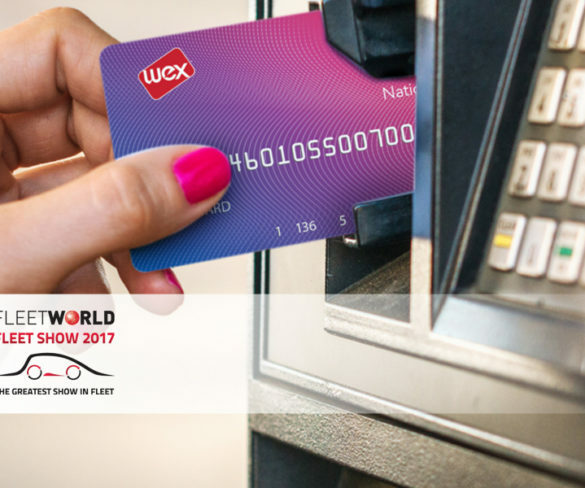 WEX Europe Services is set to exhibit at Fleet Show 2017, with fuel cards and telematics top of its agenda.